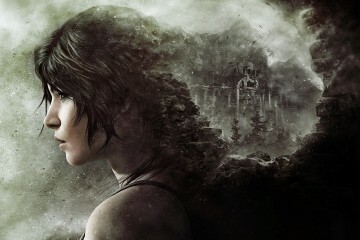 The Price of Survival brings new challenge tomb to Shadow of the Tomb Raider – Eggplante! 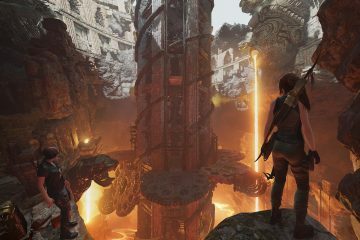 Today, Square Enix and Eidos Montreal announced the availability of their next piece of DLC for Shadow of the Tomb Raider. 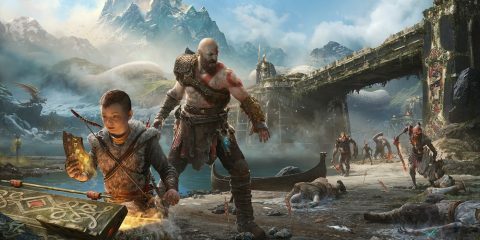 It’s called The Price of Survival, and brings with it a new challenge tomb (The Sixth Seal), as well as a new weapon and outfit for Lara. 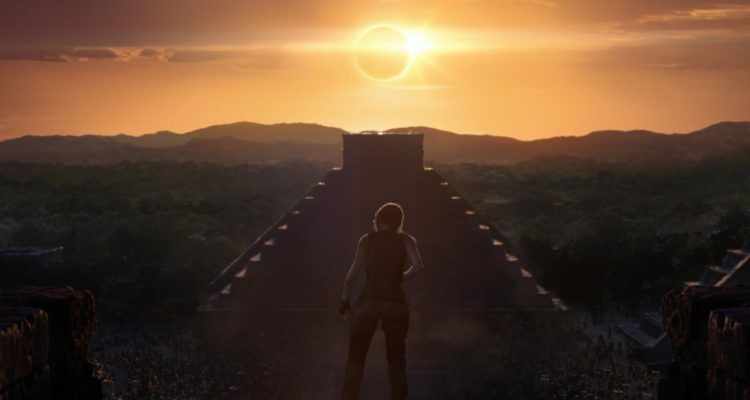 Return to the world of Shadow of the Tomb Raider and solve a mystery behind Lara Croft’s greatest foe. While trying to crack the private codes of Trinity’s leader, Lara must conquer a new single-player challenge tomb filled with poisonous traps, while defeating the elite soldiers that stand in her way. Also worth mentioning is that all of the game’s other challenge tomb add-ons have been made available for play in both score and time attack modes. The Price of Survival is part of Shadow of the Tomb Raider‘s $29.99 (USD) season pass, but can be purchased separately, for $4.99 (USD).